WHAT'S NEW? 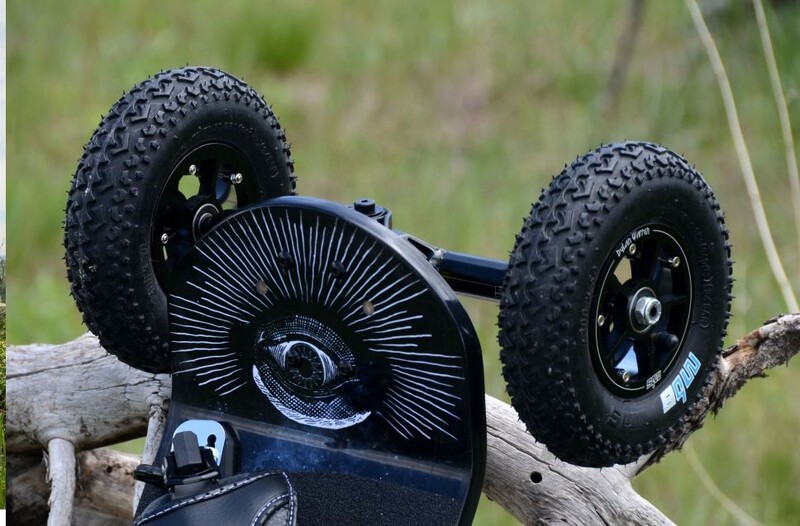 Apart from the tried and true stalwarts of the MBS T1 tires and Rock Star Pro hubs, everything on the MBS Pro 97 is new. 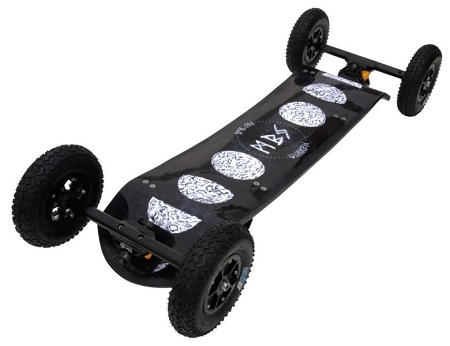 New deck, new trucks, new suspension system, new bindings, and even a new length. Situated right between the Pro 95 and Pro 100, the new 97cm deck length is sized to be the best of both worlds - short enough to give you the advantage you need to pull that big spin but long enough to give you the stability you need to stick it. In addition to the new length, the Pro 97 deck features MBS' new multi-camber profile and asymmetric concave, the poppiest and most comfortable deck shape you'll ever step foot on. If that's not enough to get you frothin', MBS' newly engineered Matrix II trucks, the complete redesign of MBS' cornerstone Matrix channel trucks which are lighter, stronger, and smoother carving than any other channel truck certainly should be. 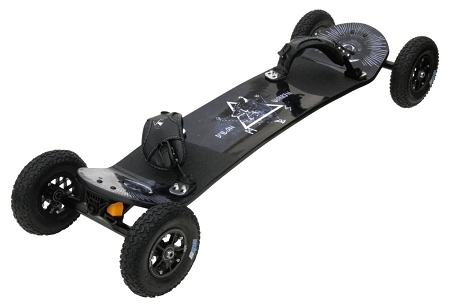 Other enhancements include MBS' F5 bindings which are stronger, more comfortable, and more adjustable than their F4 predecessors, and limited edition Dylan Warren signature Rock Star Pro hubs to top it all off. Ultimately the deck is where the majority of your interaction with the board comes. 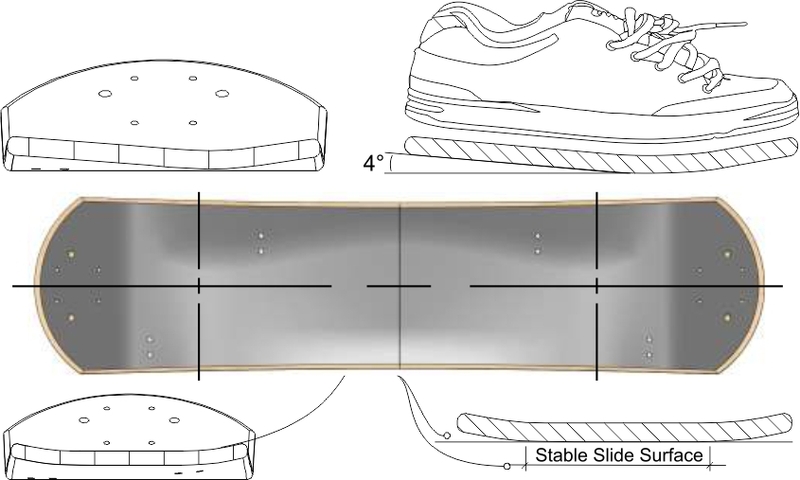 Having a deck that is the right length, width, camber, concave and durability is almost impossible to find. Until now. The angled heel section of MBS’ asymmetric concave uses gravity to constantly nudge your foot into the safe spot of your deck giving you the locked in feeling every rider loves. MBS’ asymmetric concave is ergonomically contoured to match the natural curve of your foot placing the low point of our concave directly under the ball of your shoe. Formerly not available on MBS reverse cap composite decks our new Tub Concave increases stiffness and pop without increasing weight. Freestylers love Tub Concave because the raised edge drastically reduces board slide hangups while the flat center profile delivers the most stable slide of any concave profile. 30 degree tip angles strike the perfect balance between responsiveness and stability for channel trucks. Flat profile under foot keeps you as comfortable in your riding stance as you would be standing on solid ground. 15mm of camber at the centerline of our new A1 mold serves the dual purpose of providing extra clearance for big landings or going over obstacles while locking freestylers onto any rail they slide. 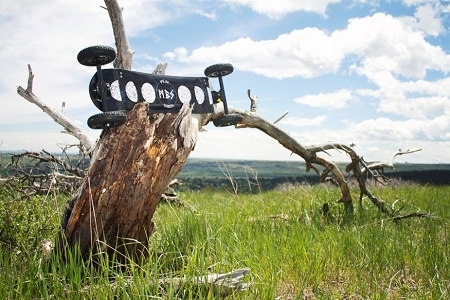 Close your eyes and imagine a mountainboard truck system that is stronger, lighter, quieter, and more stable than even MBS’ original Matrix. With that vision in mind, MBS proudly introduces the MBS Matrix Pro II. 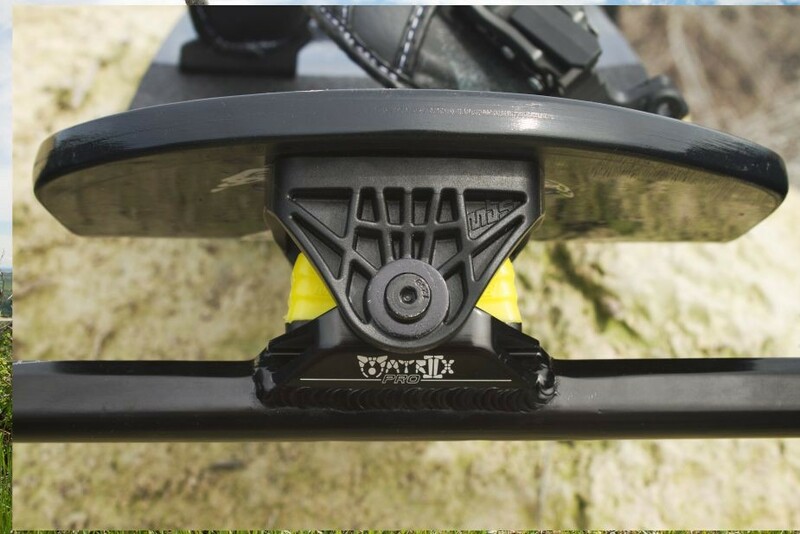 MBS’ strongest, most comfortable, and most adjustable binding to date. It’s like a slipper for your foot. A slipper that let’s you shred!F5 bindings are MBS’ top of the line bindings – ideal for anyone from pint-sized beginners to full-grown pros.